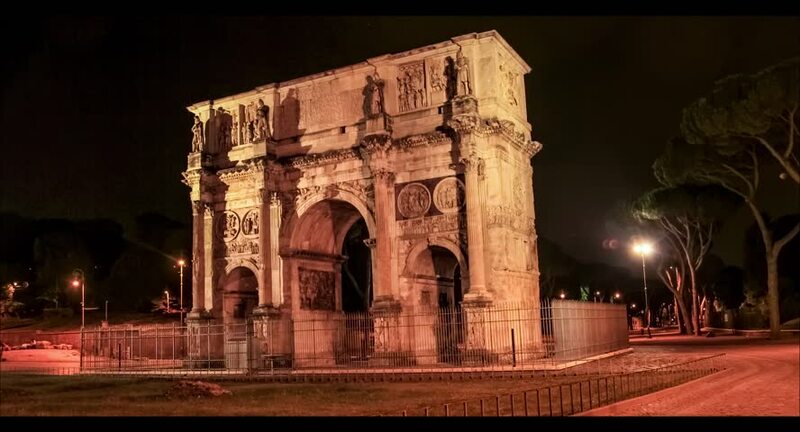 4k00:23Arch of Constantine Fixed distortion Rome, Italy time lapse. 4k00:15Night Athens. On right we see the Arch of Hadrian that leads to the pillars of Zeus's archaeological site. 4k00:17Arch of Constantine and Colosseum at night Rome Italy. hd00:12Malaga, Spain - November 30, 2018 : Cathedral of Malaga at night , people passing by. The Cathedral of Málaga is a Roman Catholic church and was built between 1528 and 1782.